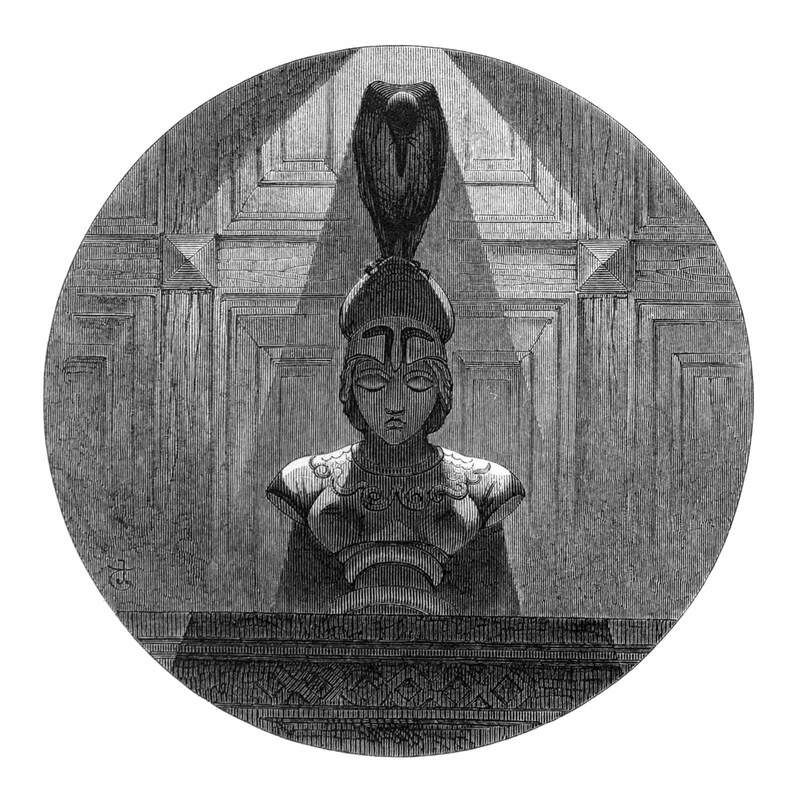 We visited LibriVox, Storynory, Lit2Go, and Poets.org, and found these five recordings of "The Raven", the poem by Edgar Allan Poe. Which one gives you the greatest chill? 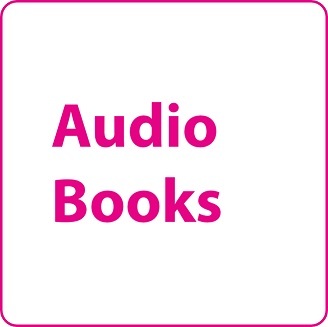 This guide points to a selection of online audio books, both free and under Library subscription. Enjoy! A collection of about 11,000 free public domain audio books. Recordings are made by volunteers in multiple languages and then donated to the public domain. A non-commercial, non-profit project. A collection of 200+ short stories by both well-known and more obscure authors, narrated by blogger Miette. 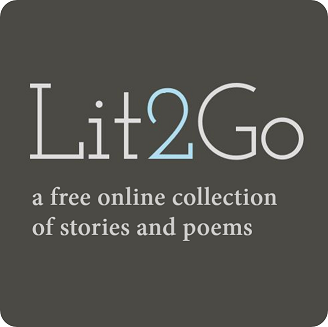 A collection of about 900 free audiobooks of fiction and poetry, including in copyright books by authors such as Neil Gaiman, Haruki Murakami, Alice Munro and more. A sizeable collection of original and classic children's stories; this link directs you to the collection of classic novels and fairy tales. 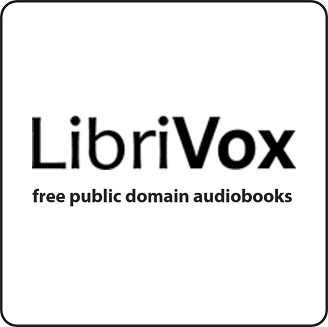 An audio book search engine that searches across several audio book providers, including Librivox, Gutenberg, Open Library and even Amazon. A collection of free audio books and poetry recordings that cross-searches the Naropa Poetics Audio Archive, LibriVox, Project Gutenberg, Maria Lectrix, and Internet Archive.